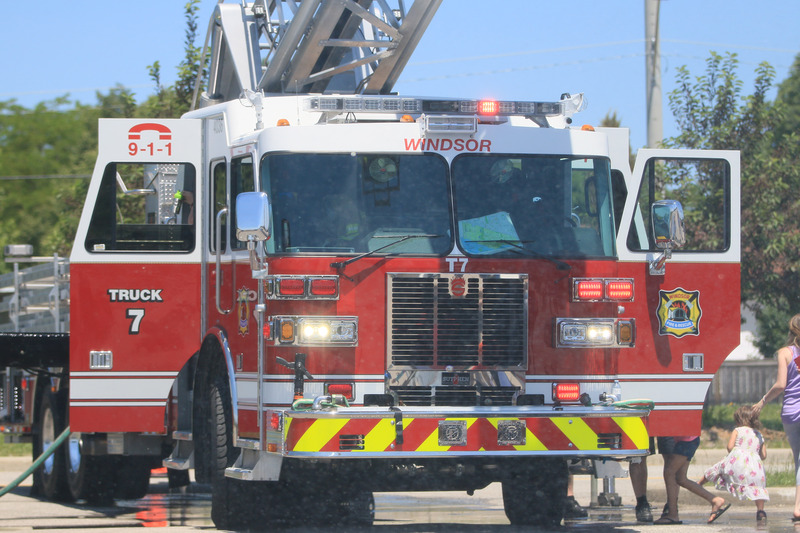 Unattended cooking started a fire on Albert Road Friday evening. Fire crews were called to the home just off of Tecumseh Road East around 8pm to find smoke and flames on arrival. One person was sent to hospital with minor smoke inhalation, and has since been released.